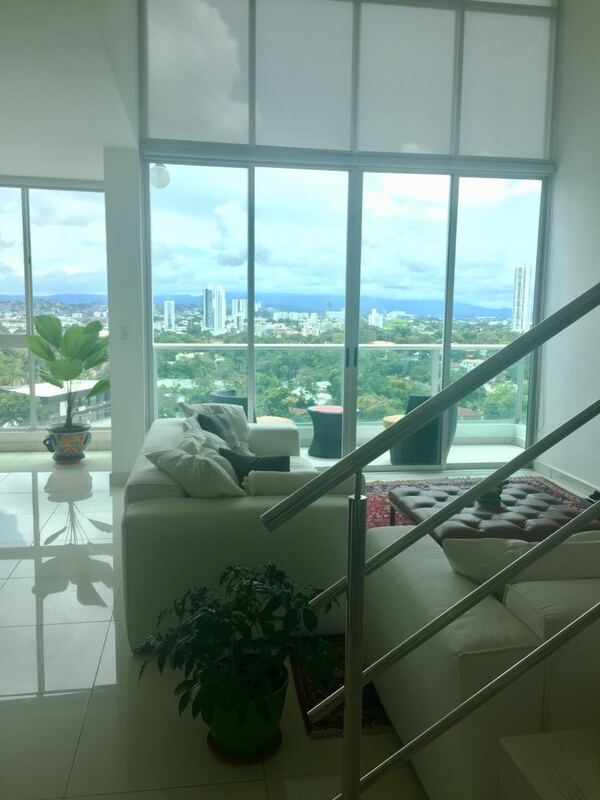 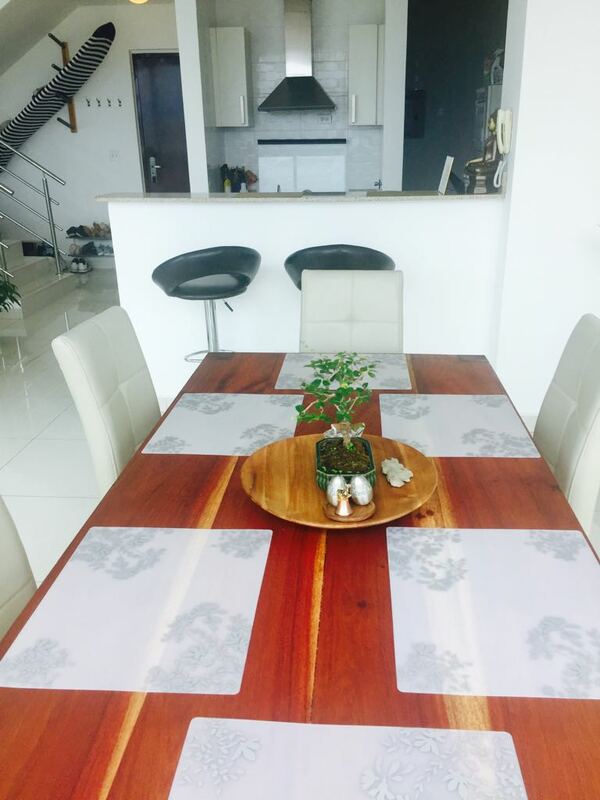 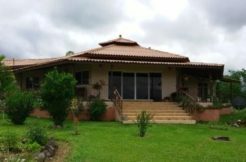 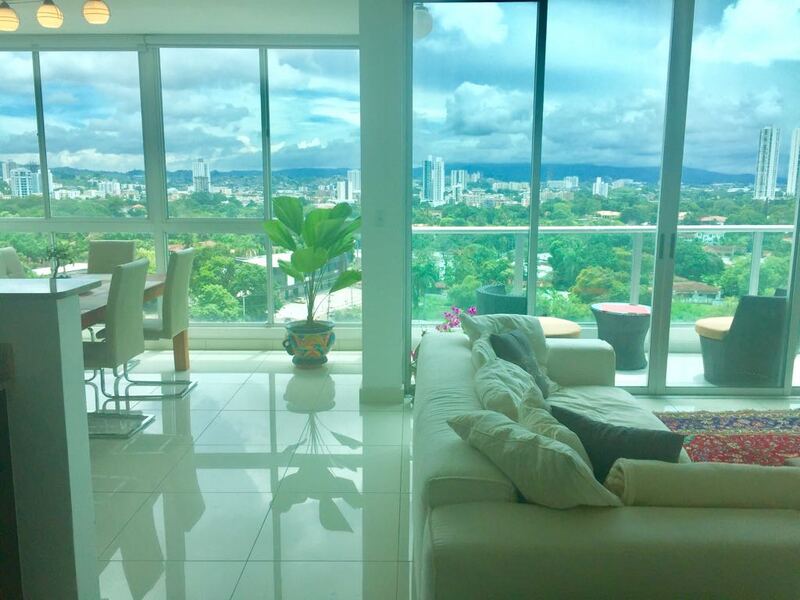 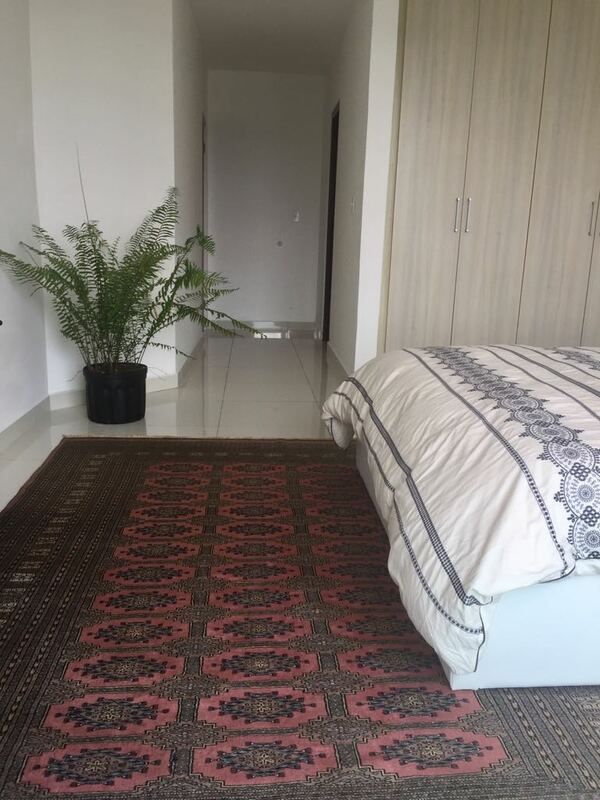 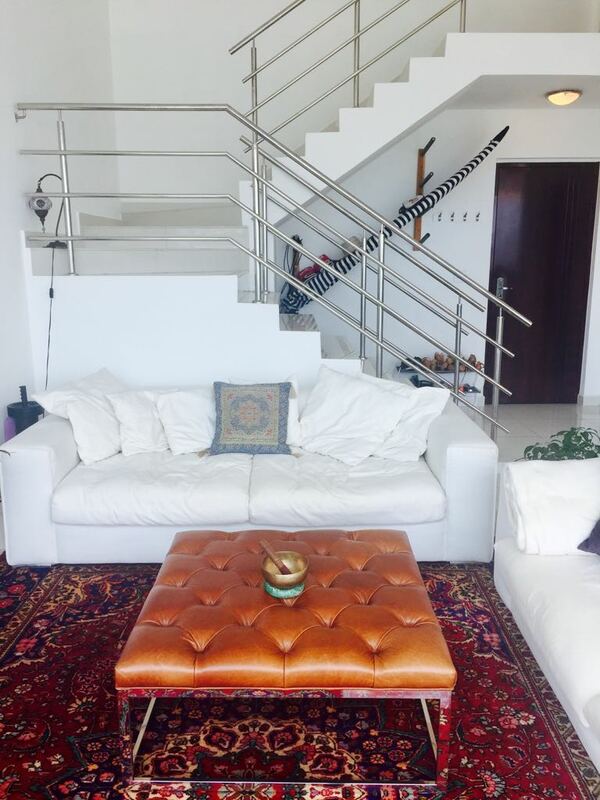 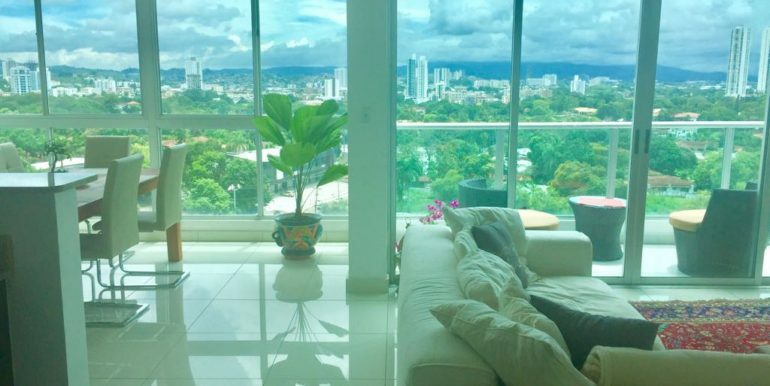 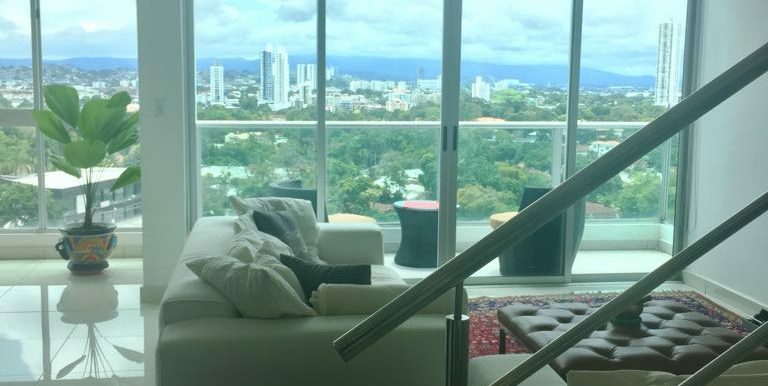 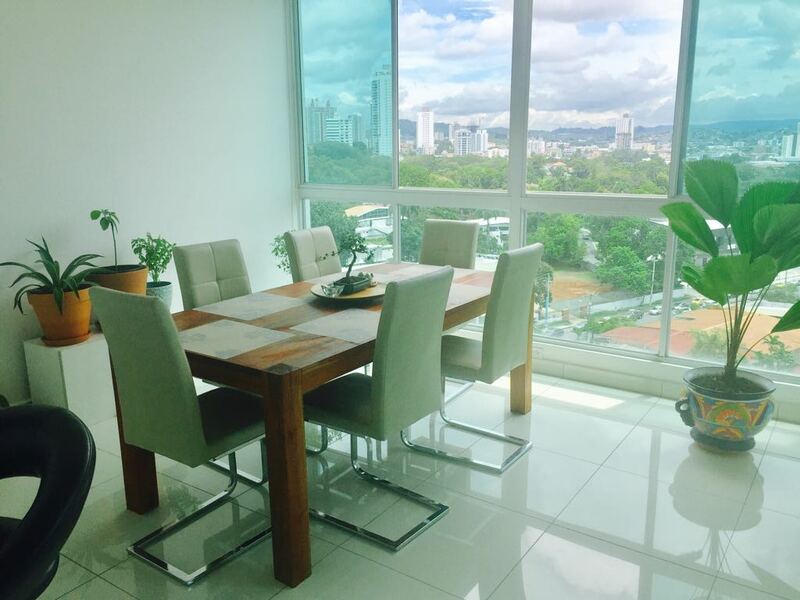 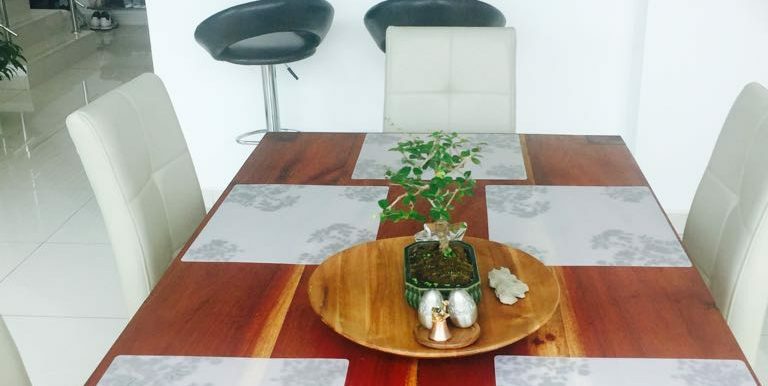 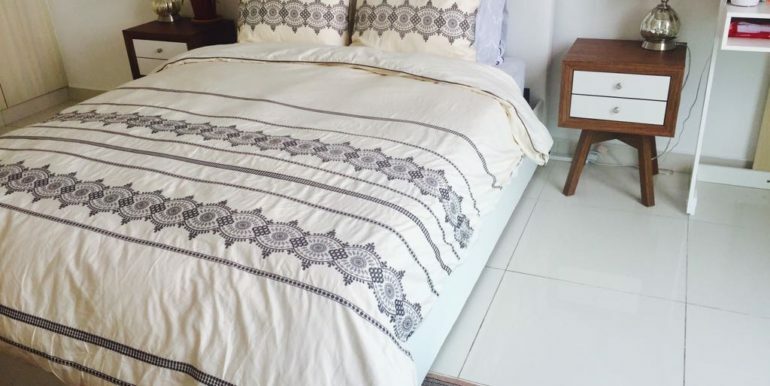 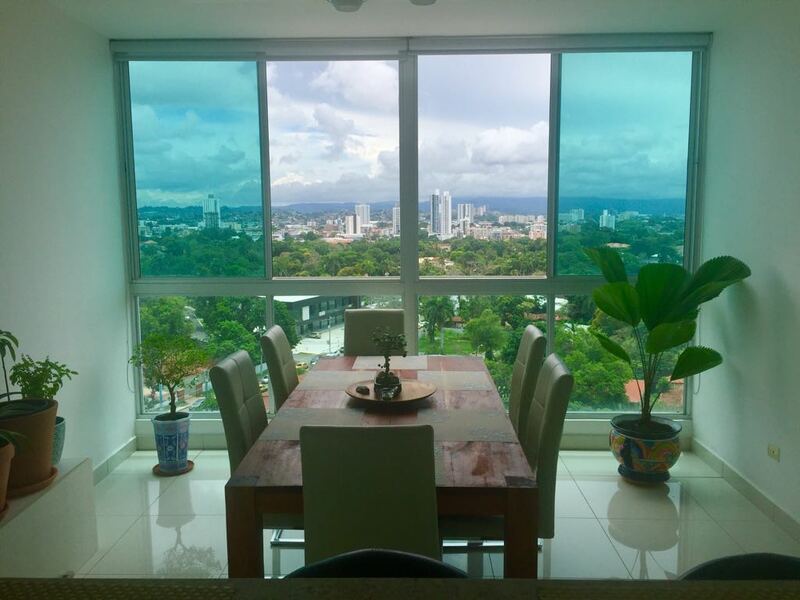 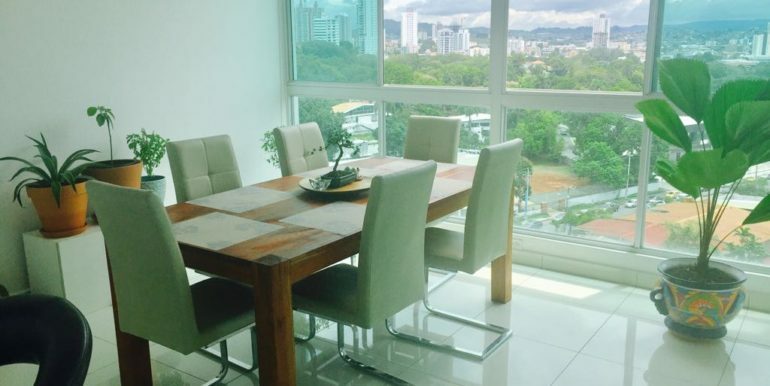 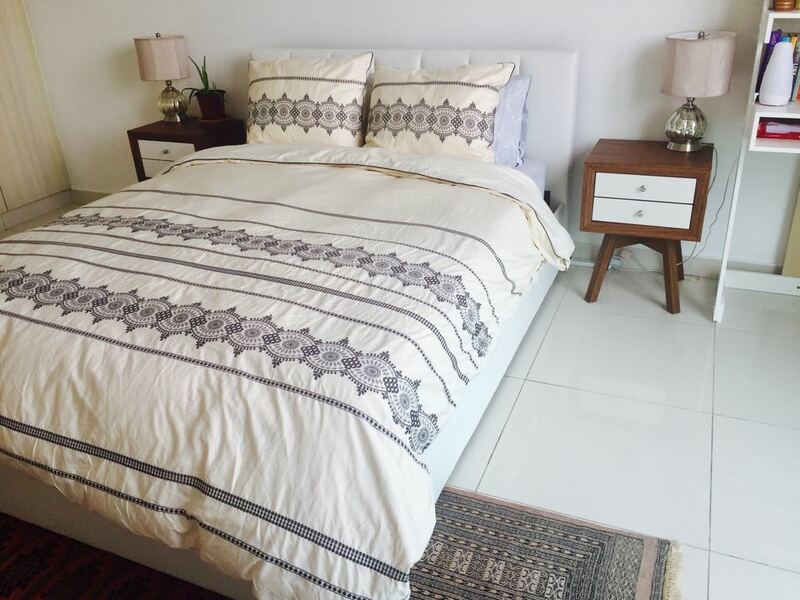 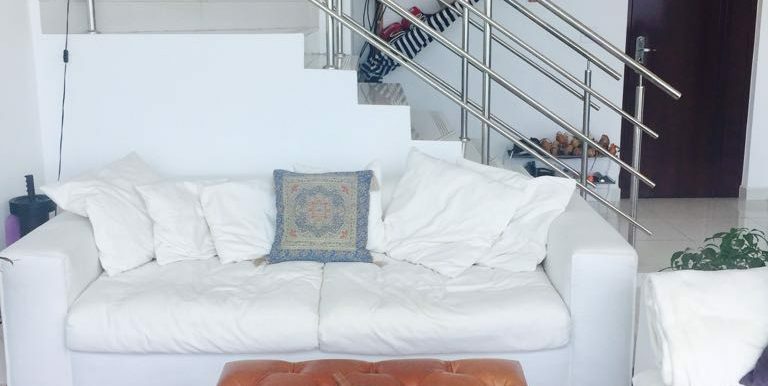 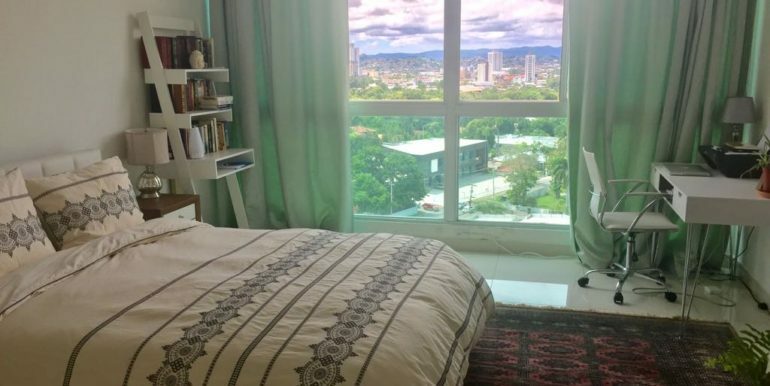 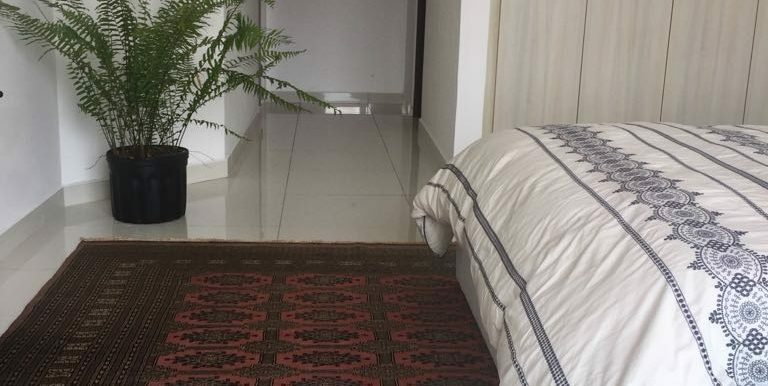 Panama City Loft Apartment - Bitcoin Real Estate Inc.
Cosy and warm apartment, 11th floor, with views to the greenery of the Omar Park (Panama City’s lung) and the Pacific Ocean. 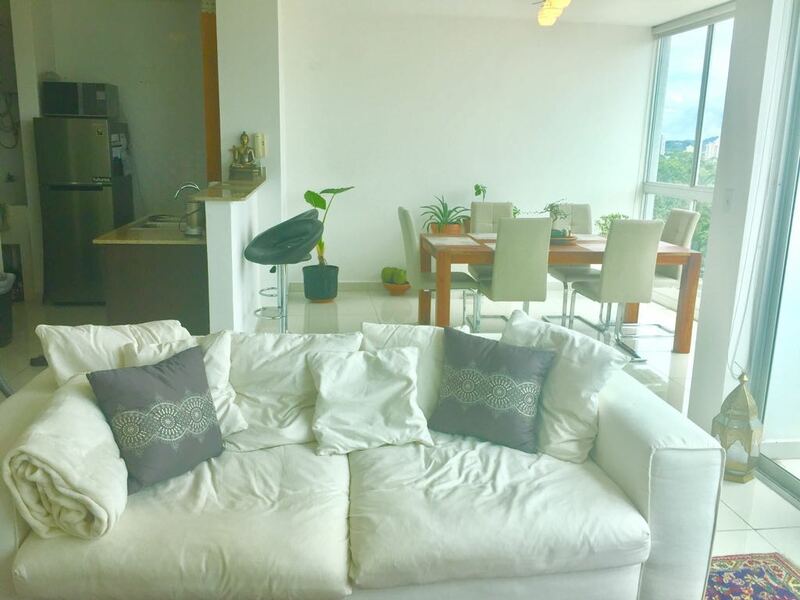 Two floors, 1 bedroom upstairs with a main bathroom; and downstairs a restroom (no shower), kitchen, living room, dining room, laundry room, and a balcony. 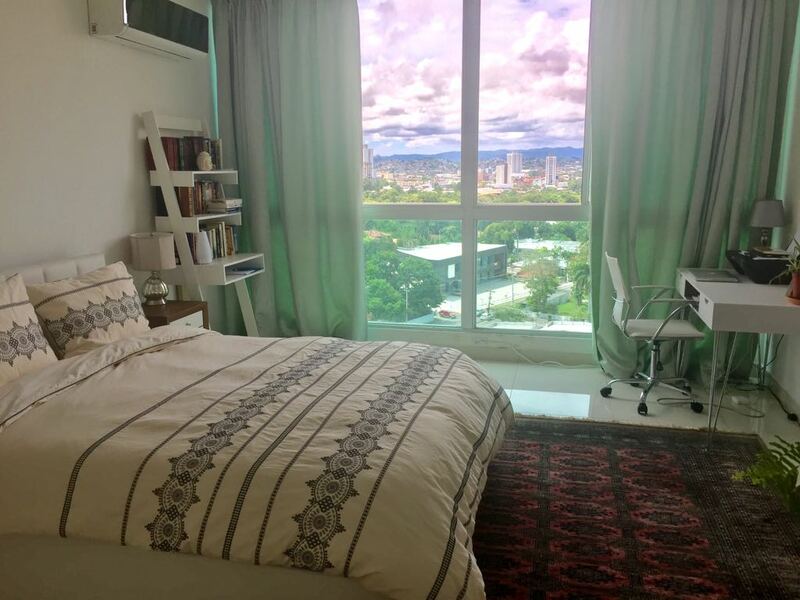 All of the front wall of the entire apartment is made of glass, so lots of light and air circulation through the big windows. 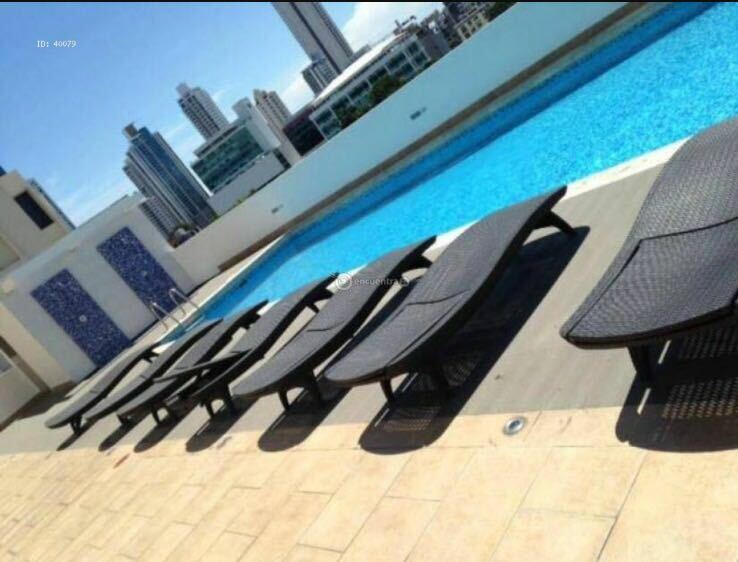 The building’s social area has sauna (men women separately), main swimming pools and kid’s swimming pool, squash course, gym, kid’s play area, . 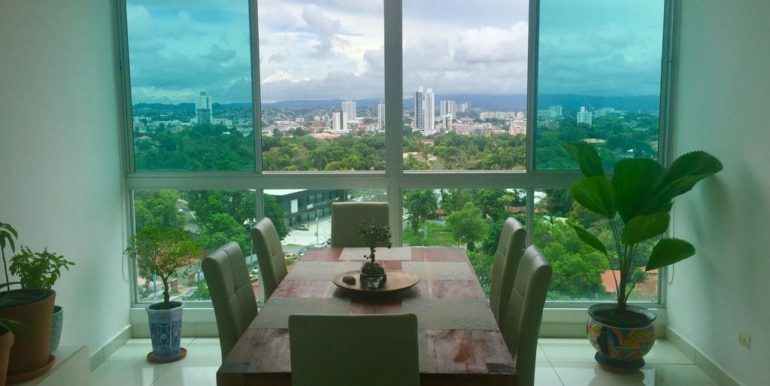 On the top floor an area for parties and other activities with a 360 view of Panama City. 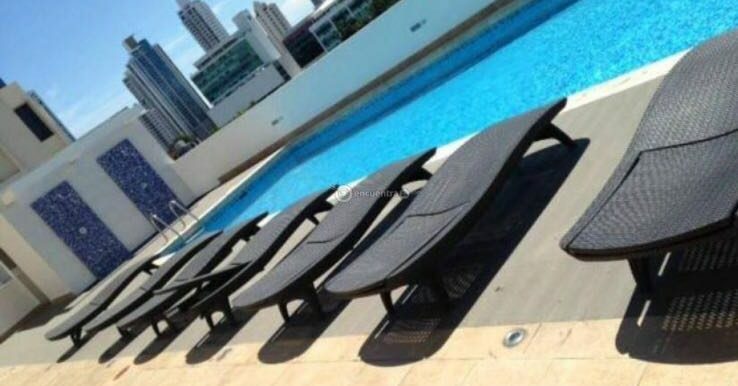 One parking spot. 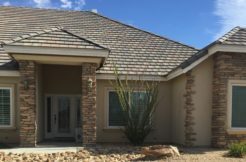 We accept bitcoin, but will also consider any other cryptocurrency. 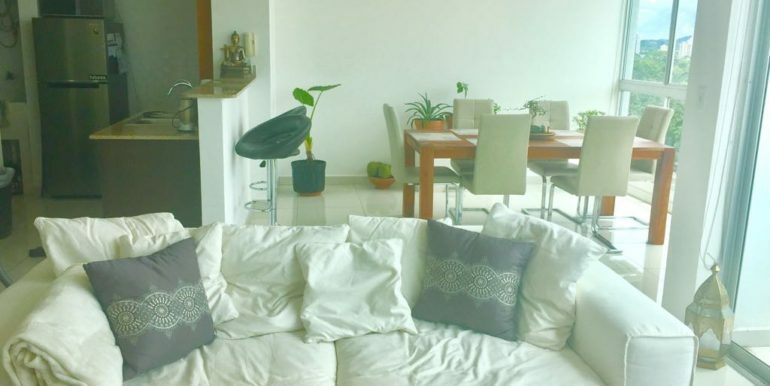 Apartment for sale by the owners, no intermediary.